NEW YORK, November 1, 2010 – Asia Society presented Indian sitar maestro Ravi Shankar with a Cultural Legacy Award tonight, recognizing a relationship that stretches back more than 50 years to when the Society sponsored Shankar’s first U.S. concert appearances. 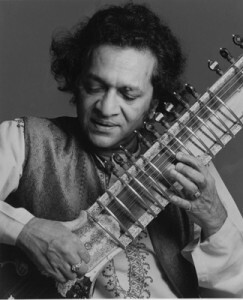 Shankar was unable to accept the award in person due to illness, but graciously thanked the Asia Society via a short video message from his home in California. You can read the rest of the article and view a wonderful slideshow on the life of the maestro here. Below is a video of the event, courtesy Asia Society.